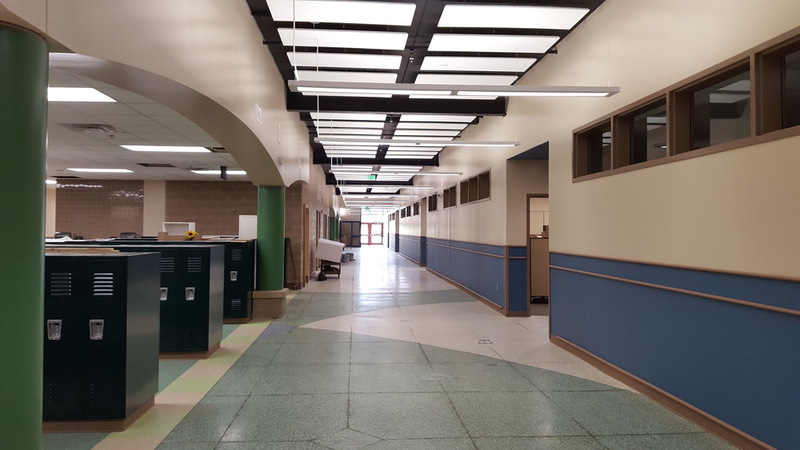 HEI provided the mechanical and electrical engineering design for this new $25 million dollar primary school. The new school will house 600 preschool through 2nd-grade students and is scheduled to open in September of 2016. 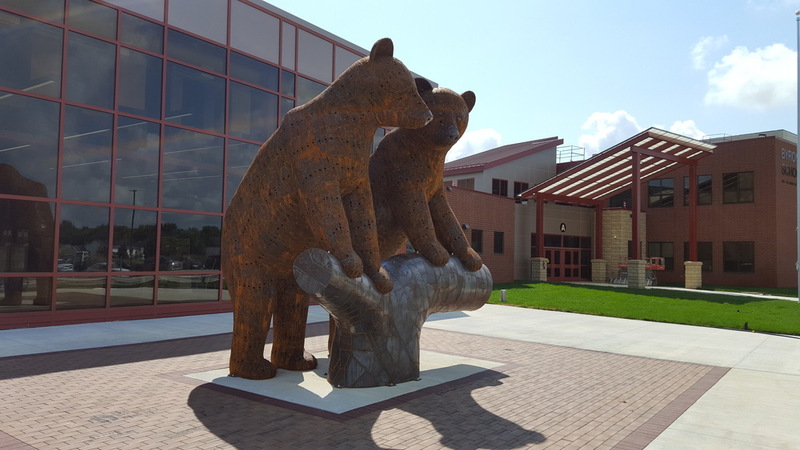 The school features a unique entrance with two bear statues that weigh over 4,000 pounds and 13 feet tall. 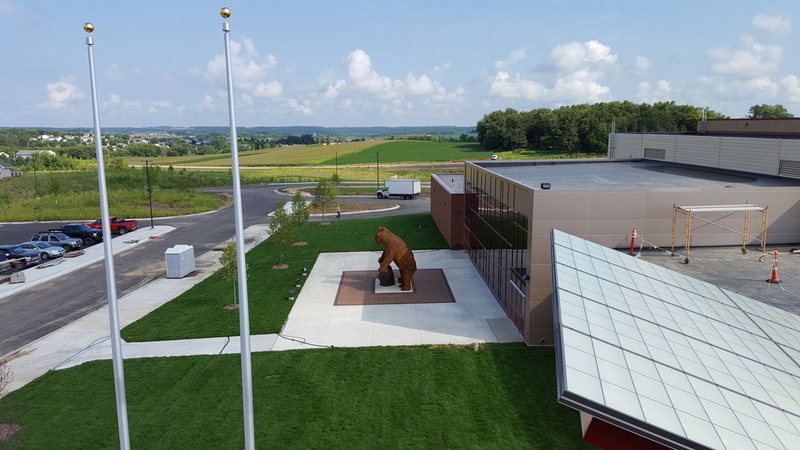 The Byron High School has a full grown bear sculpture, so the new primary school wanted to keep the tradition alive. 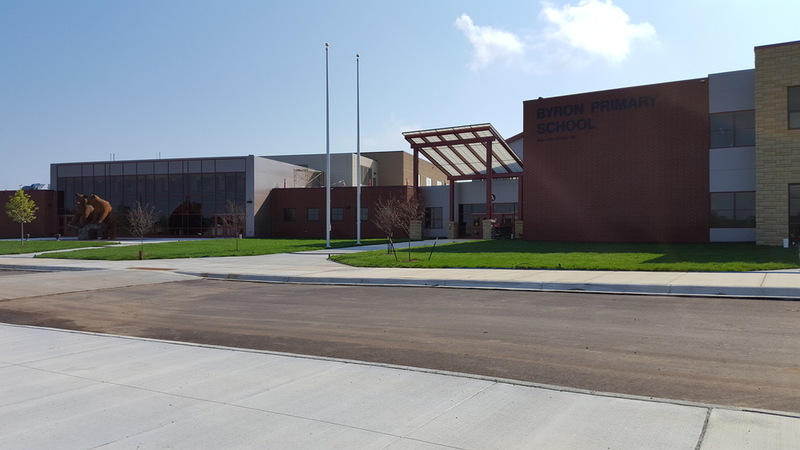 The Byron community came together and had a "Buy a Brick" campaign to help raise over $30,000 for the sculpture.